Need for Speed: Most Wanted (NFS:MW) is a racing video game, developed by EA Black Box game's street racing-oriented game play, with certain (but not all) customization options from the Need for Speed: Underground series. 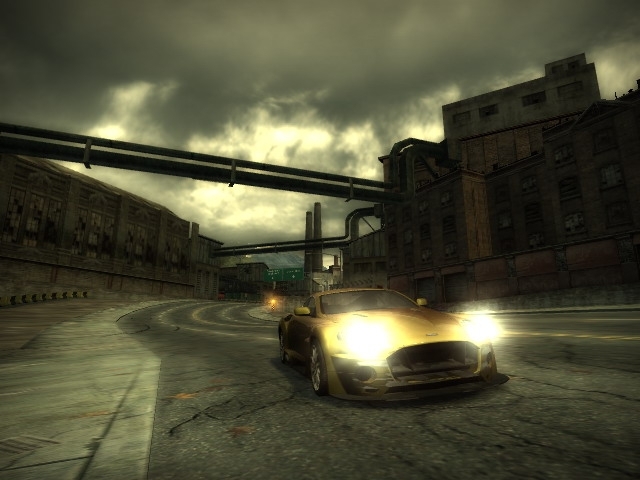 The game is also succeeded by Need for Speed: Carbon, which serves as a sequel to Most Wanted. Most Wanted has been released for Windows-based personal computers, the PlayStation 2, PlayStation Portable, Nintendo GameCube, Xbox, Xbox 360 (as a launch title), Game Boy Advance, Nintendo DS and mobile phones. Another version of Most Wanted, titled Need for Speed: Most Wanted: 5-1-0 has been released for the PlayStation Portable. This is the First game in Need for Speed series to be rated T (Even though the European Version is Still Rated 3+ ). Need for Speed: Most Wanted 'Black Edition', a collector's edition of Most Wanted, was released in celebration of the Need for Speed series' tenth anniversary and in conjunction with the release of Most Wanted. The Black Edition.